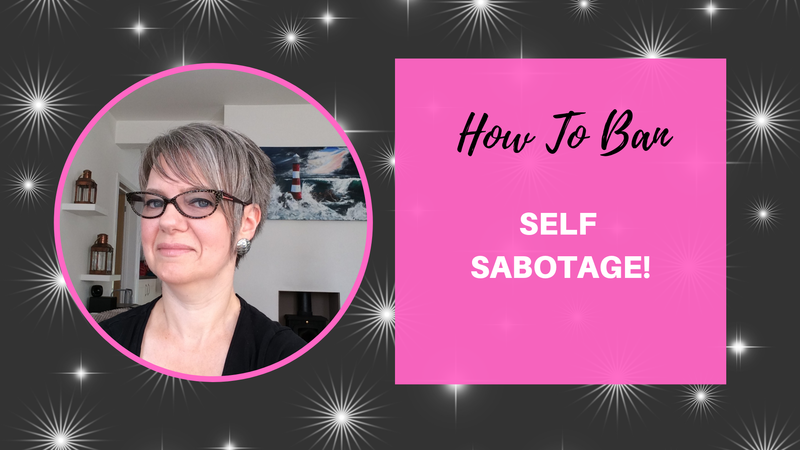 Find the right goal and eliminate self-sabotage. These are the thoughts we feel justified in having. But they are harming us and those we love every single day! Find out more about them in this free course. How to avoid freaking yourself out by thinking the worst and ending up in an argument with the loved-one you thought was dead, when they turn up alive! And avoid missing the opportunities coming your way because you cannot see them! And avoid being the Queen of 'It's My Way Or No Way!' It may make you feel empowered but in reality you could be missing out on some great opportunities.